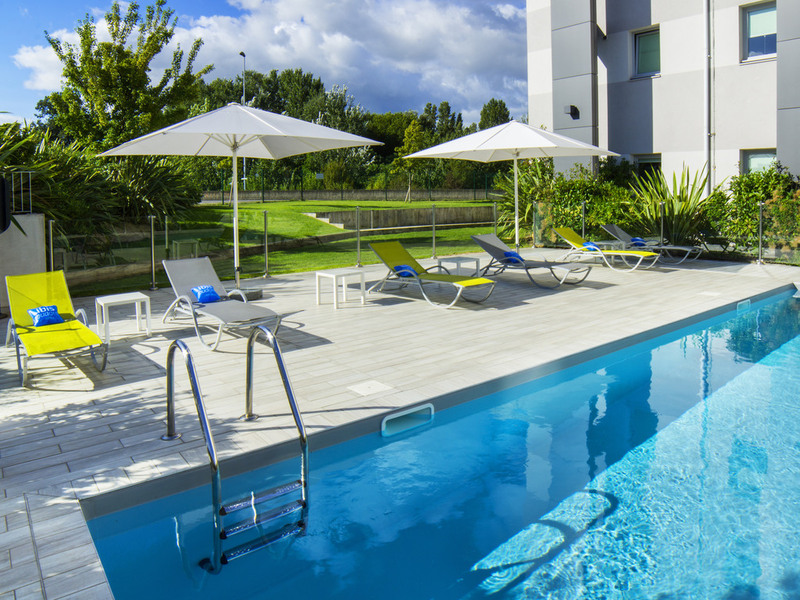 The Hotel ibis Budget Valence Sud is located 10 minutes from the center of Valence, near the Drôme Provençale, Ardèche and Rhône regions. It is easily accessible from the A7 highway and the TGV train station, and is 3.5 miles (6 km) from the exhibition center. It has 79 air-conditioned rooms including Family Rooms for up to 4 or 5 people. 24-hour reception. WIFI for business guests. Enclosed outdoor car park.